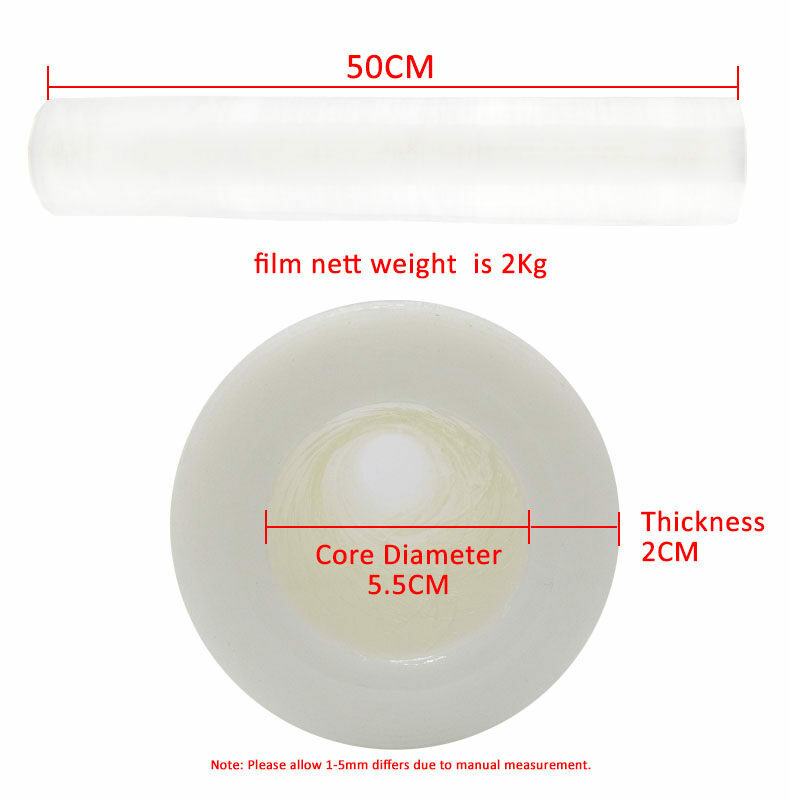 Why should we use Coreless Stretch Film? Coreless Stretch Film is designed to fulfill the GO GREEN Concept. It will greatly reduce wastage and help to protect our environment. 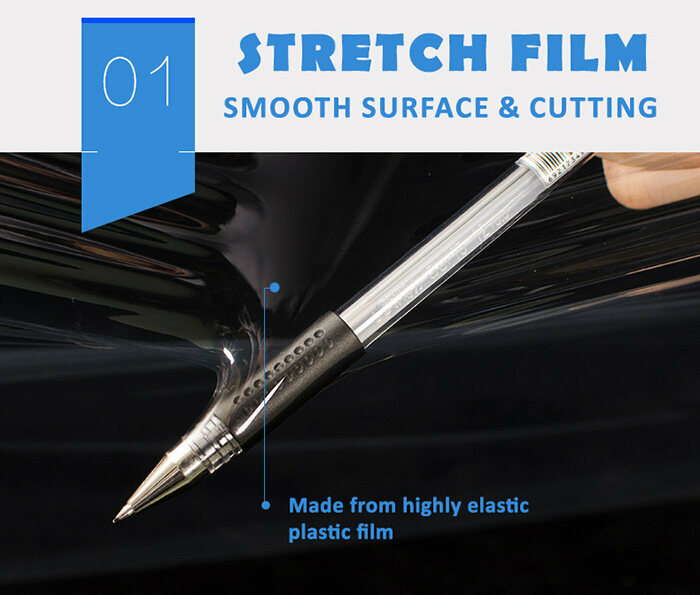 Coreless Stretch Film can achieve sustainable growth leading to this business opportunity. No Waste Management Cost. Users do not need to worry about their disposal core needs. We also introduce our “Coreless Dispenser”. This Coreless Dispenser uses to apply to the Coreless Stretch Film. It is fully reusable, safe for use with bare hands, thus effectively replacing glove, faster wrapping speed & user-friendly. With this innovative equipment, Coreless Stretch Film is more efficient when compared to conventional wraps; Its cost saving solution also assist in shrinking packaging costs! (1) Environmentally friendly advantages due to no paper cores being used. (2) Film can be 100% recycled. Stretch Wrap is a highly elastic, clear plastic film that can be used to wrap packages, merchandise and practically anything else for storage or transport. It is tear resistant and clings to itself extremely well.